In 1888, the Whitechapel district of the City of London was terrorized by a series of brutal murders of women. In this impoverished area of the city, prostitutes were particularly vulnerable. Even in this early era, various items of forensic art were being utilized as part of the investigation. 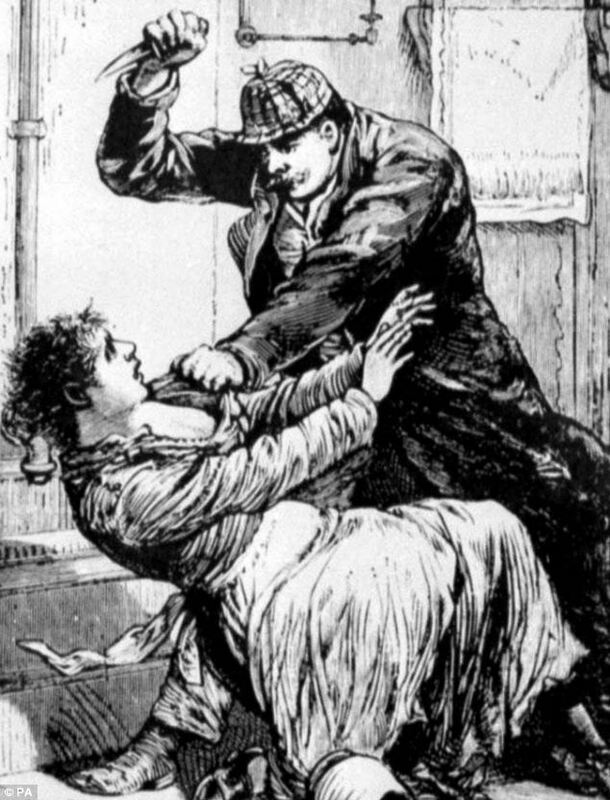 This contemporary image from the newspapers of the day depicts a speculative view of the killer as he attacks a woman in the street. Due to the brutal slashing nature of his murders, he became known as Jack the Ripper. As a young person first living in London during the late 1970s, I remember taking a walking tour of the streets of Whitechapel as a guide described each of the murder sites. Personally visiting the scenes gave a totally new insight. 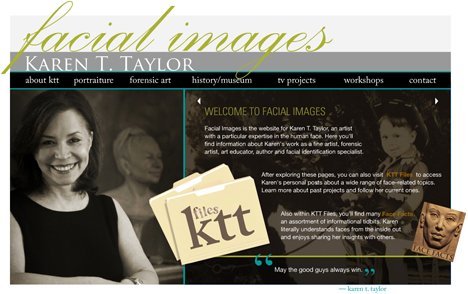 At the time, I would never have dreamed that it would later be part of my job to visit many crime scenes, attend autopsies and interview crime victims. One particularly interesting investigative image was done at the scene of the murder of the fourth victim, Catherine Eddowes. This postmortem drawing was done by Dr. F. Gordon Brown and was used to record the specific nature of the victim’s injuries as well as to document aspects of the crime scene. Even though photography had been introduced in the 1840s, drawings were also used to augment crime scene documentation, then as they still are today. There were even some composite sketches done from descriptions of men in the area near the time of certain murders, although they never led to the capture of the Ripper. He has never been identified and a great deal of speculation about him continues to this day. 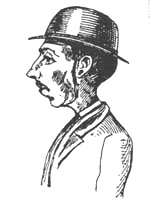 In June of 1881, one of the earliest examples of a police composite sketch was used by Scotland Yard in the case of the “British Railway Murderer”. While on a train, a 64-year-old coin dealer named Isaac Frederick Gold was robbed of a gold watch and a large sum of money and then murdered, both by stabbing and by shooting. 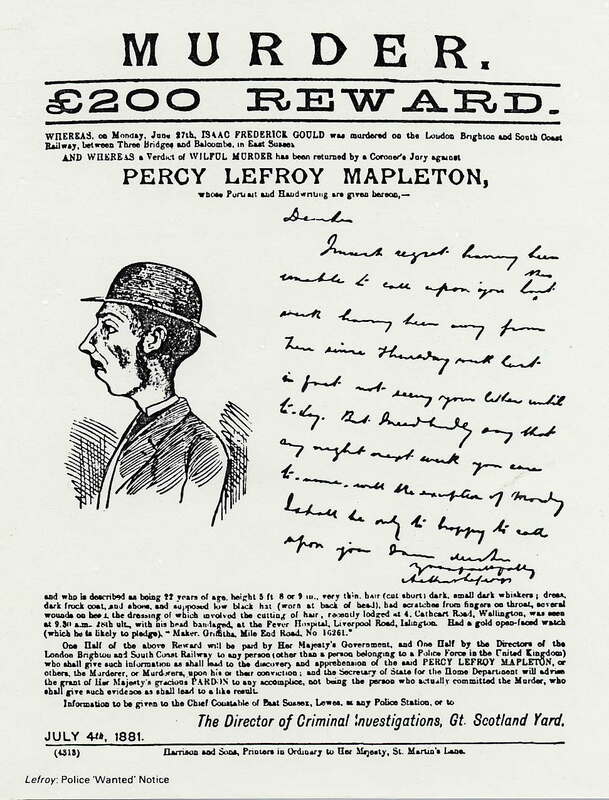 Based solely on a verbal description, a profile sketch was made and 22-year-old murderer Percy Lefroy Mapleton was located within a month. The sketch was placed on a wanted poster and created a great deal of interest from the general public since this had not been previously done. The poster included a physical description of the perpetrator along with certain details about the crime. It also announced that there was a 200 pound reward. 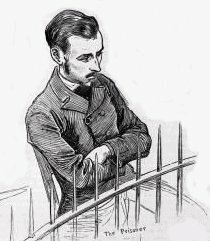 Later, an additional courtroom sketch of the vain Mapleton was made during his trial as he sat cross-armed in the dock. He was found guilty of willful murder and ultimately executed by hanging. After his execution, a wax figure of Mapleton was exhibited at Madame Tussaud’s in London where I used to work in my youth! From the earliest days of the museum, Madame Tussaud was known for an interest in crime and punishment which led to the creation of her famous “Chamber of Horrors”. Mapleton was featured there for a number of years.